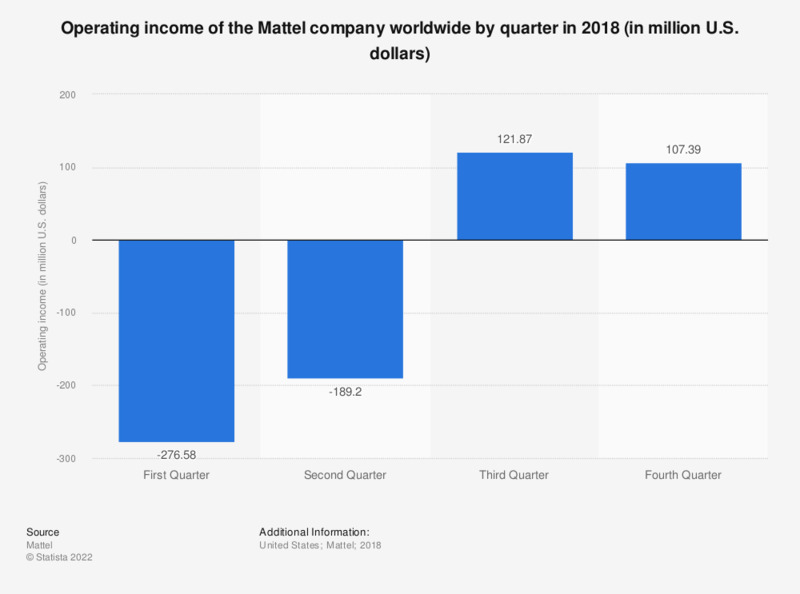 This statistic shows the global operating income of the toy manufacturer Mattel by quarter in 2018. In the last quarter, operating income came to around 107 million U.S. dollars. What criteria are particularly important to you when buying STEM toys?